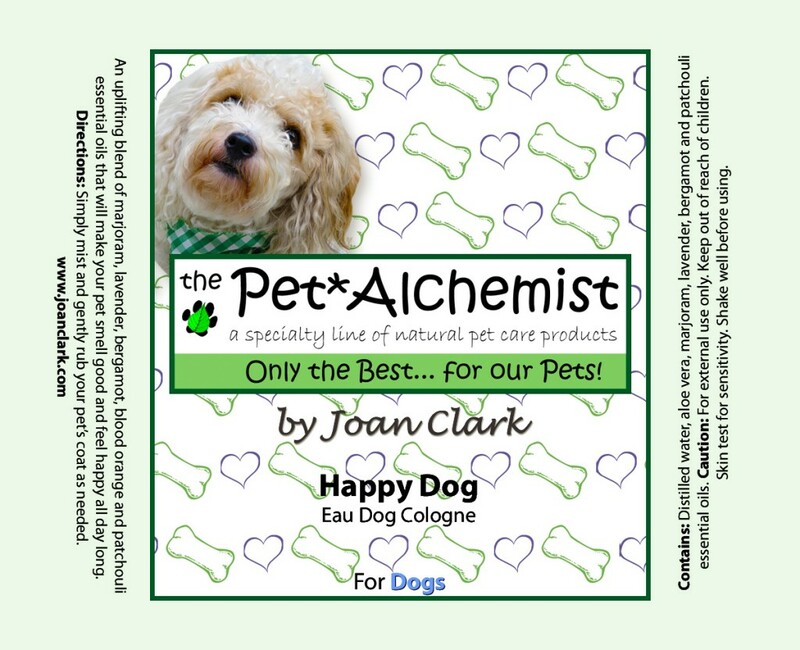 An uplifting blend of Marjoram, Lavender, Bergamot, Blood Orange and Patchouli essential oils that will make your pet smell good and feel happy all day long. Directions: Simply mist and gently massage into your pet’s coat as needed. Contains: Distilled water, Aloe Vera, Marjoram, Lavender, Bergamot and Patchouli essential oils.